Or history is made with everyday gestures, repeated by passion from who is born in the countryside. Walking in environments rich in history and suggestions, landscape and memories of independence battles. 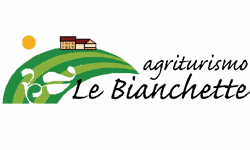 Dario and Lucia’s farm ( witness of traditions and frameworks enthusiasts) is born in 1988 as a dream come true, purchasing 9h of almost abandoned fields on top of Custom’s hills. with Hard working and sacrifice we planted our vineyards to produce DOC grapes Custom and Bardolino, then growing our orchard, the grove and breeding animals. Since 1994 with our daughters Chiara, Elena and Annalisa we open our restaurant that we manage with deep sense of hospitality. Happy to share the beaty of our landscape in 2003 we opened our rooms to guests. We grow with passion and self denial our fields, using traditional methods known by Dario with modern sustainable agricolture technics introduced by our daughter Chiara, doc. agronomist: in the absolute respect of the environment and the health of men and animals, we do not use pesticides and other agrochemical products, but we use integrated pest management, non-chemical methods of plant protection using pheromones for sexual confusion in nocive insects, and we use alternate mowing of flowering fields and mechanical interventions. Our will to do is always growing, in the last year we upgraded and expanded the property with new agricultural land in which we are planting kiwifruits and a new orchard, and we started beekeeping. 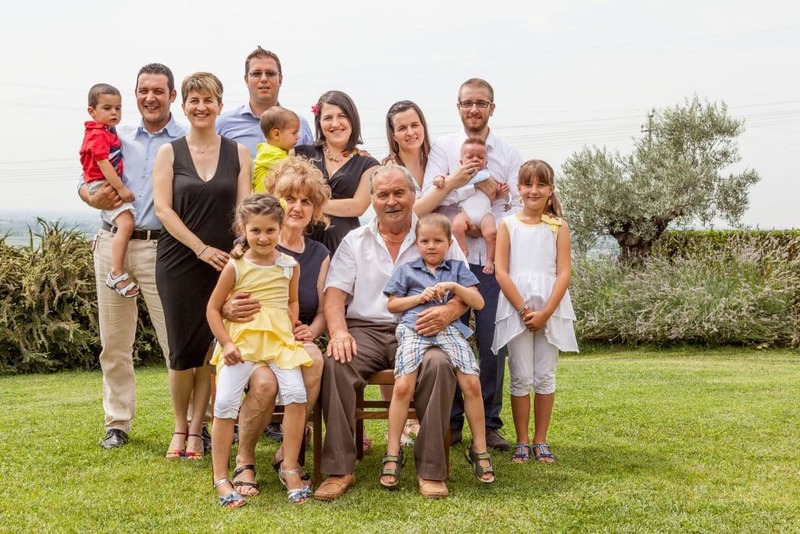 New energy come every year from our family: 3 son in law and 8 nephews and niece in 10 years, cheered and strengthened making it a family agricultural business in the full sense of the term! Ww will let you share our satisfaction and we invite you to visit us to see with your own eyes the passion we put in our job.